In a post to its blog today, Sony gave a brief look at a new device to be announced this Sunday, the 15th of September. 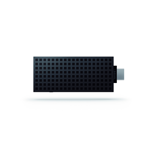 What the company calls the BRAVIA Smart Stick looks like a waffle or small wafer cookie, and "plugs into the MHL connection on the back of 2013 Sony BRAVIA televisions, with another short cable plugged into the USB port for power." Right now it's unclear if the device will be compatible with other TV models. 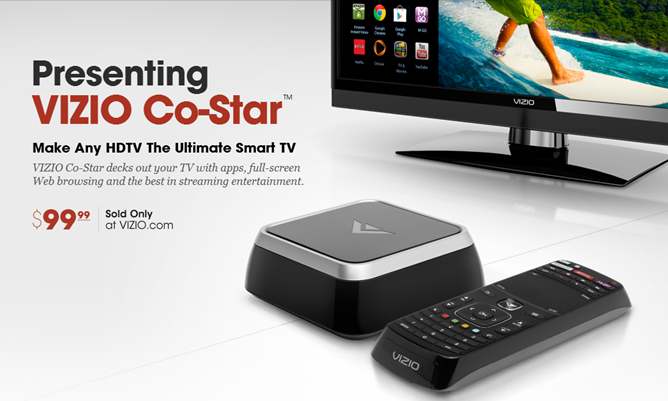 If you've been wanting to check out Google TV but just couldn't justify shelling out a couple hundred (or more) dollars for the sake of seeing what it's all about, Vizio's new Co-Star Stream Player could be the answer you've been waiting for. 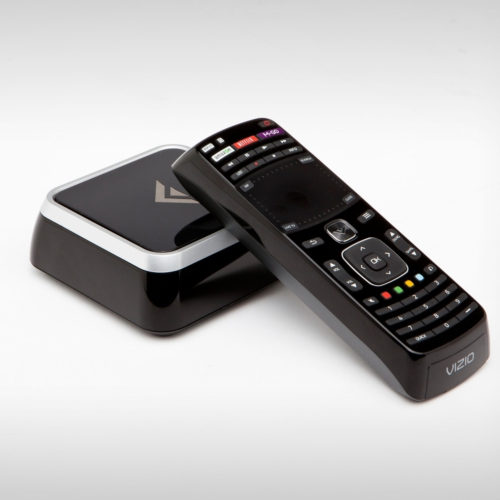 Announced just today, the Co-Star is a $99 Google TV that connects to your current set-top box via HDMI pass-through. 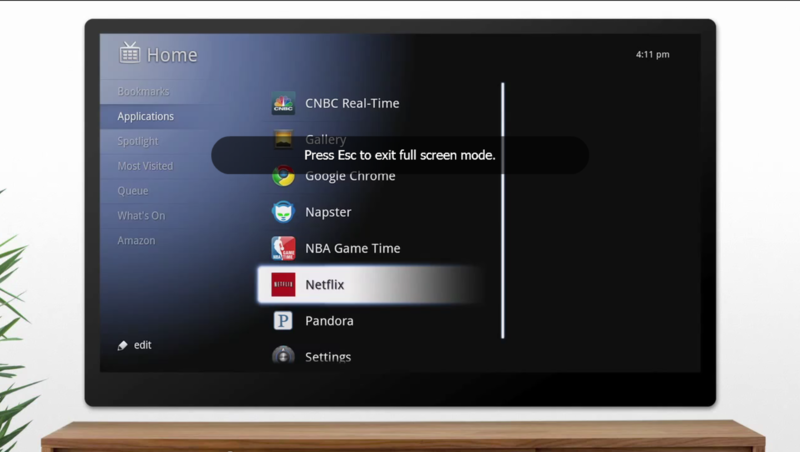 It offers the full-on Google TV experience, including an HTML 5 Chrome browser, 1080p and 3D support, a host of apps, and a two-sided universal touchpad remote. 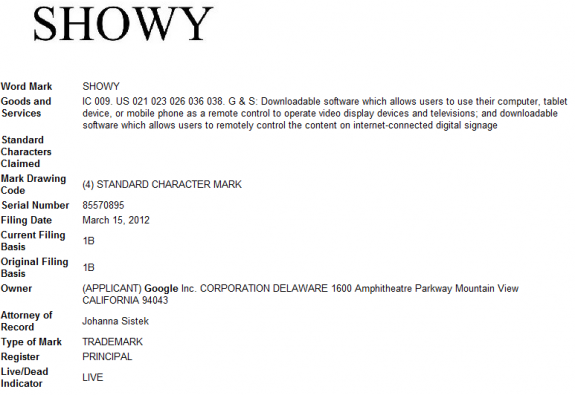 It's hard to say what exactly Google has up its sleeve here, but it recently filed a trademark application for some new software called Showy that "allows users to use their computer, tablet device, or mobile phone as a remote control to operate video display devices and televisions; and downloadable software which allows users to remotely control the content on internet-connected digital signage." 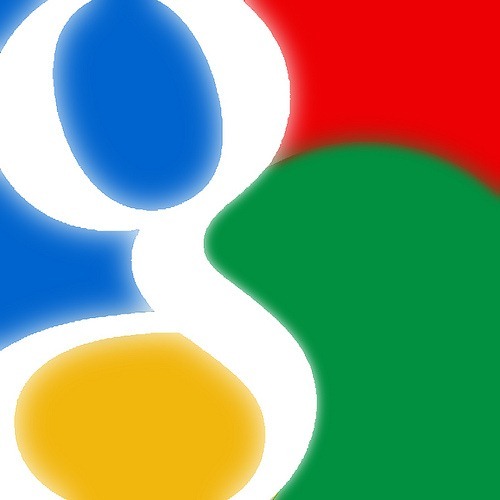 It's highly probable that this new software will correlate with GoogleTV, as El Goog has reportedly been working on a new remote that incorporates voice controls and cloud services, allowing Android users to control their TV by speaking to it. [CES 2012] Lenovo Unveils Android-Powered IdeaTab S2 10, S2 Smartphone, And "Personal Cloud"
Lenovo is breaking down the barriers of device differentiation and weaving together hardware, software, and cloud services that are connected, experiential, and dynamic. 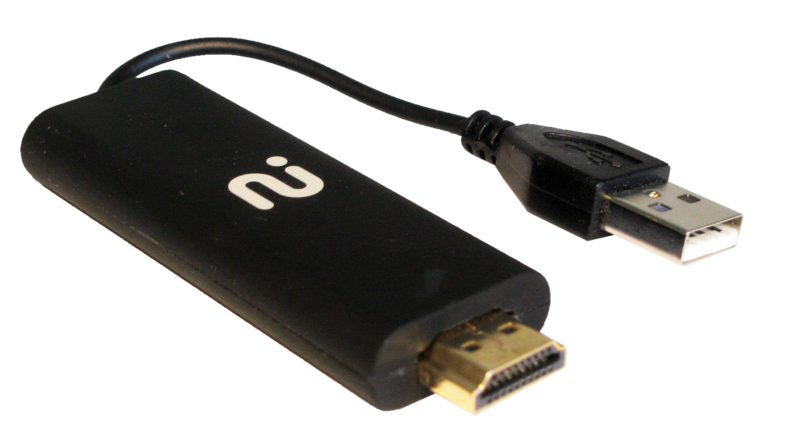 Always Innovating, a company which "leverages the latest developments in open source technologies worldwide to create innovative products that solve real problems for consumers," will be debuting a new device at CES this year – the HDMI Dongle. The Dongle looks to replace the set-top box for those who aren't interested in buying a hefty (or more expensive) GoogleTV device. AI's HDMI Dongle is essentially a complete system on a chip, and has some incredible specs for such a tiny device. 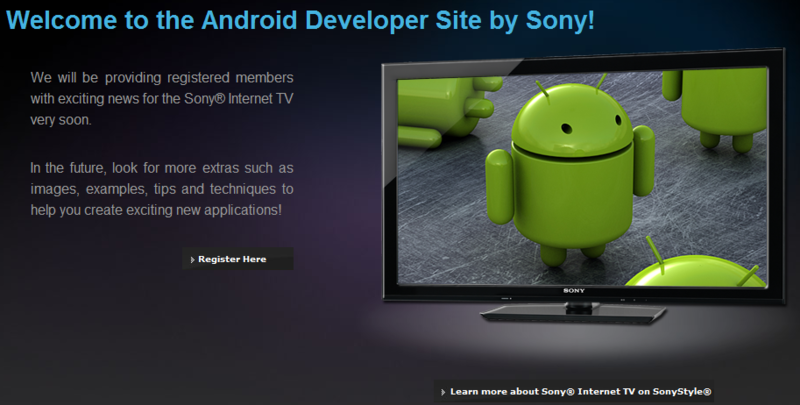 Things are really coming along in the Google TV world, aren't they? 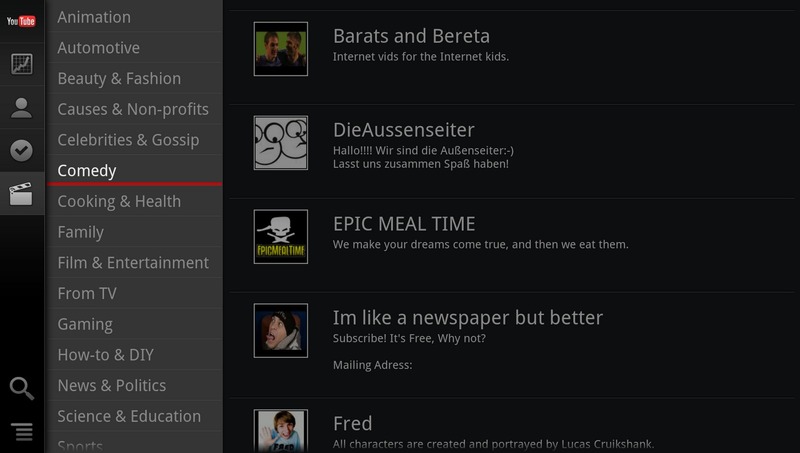 First, a survey by Appcelerator showed that developers were showing strong interest in Google TV. A few days later, Google revealed that major players in the entertainment industry were backing GTV in a big way - and also gave us a short preview.